This B&T TP9 includes a holster, collapsible pistol brace with tailhook, and Sig Sauer Romeo5 red dot sight! Warranty provided by B&T. 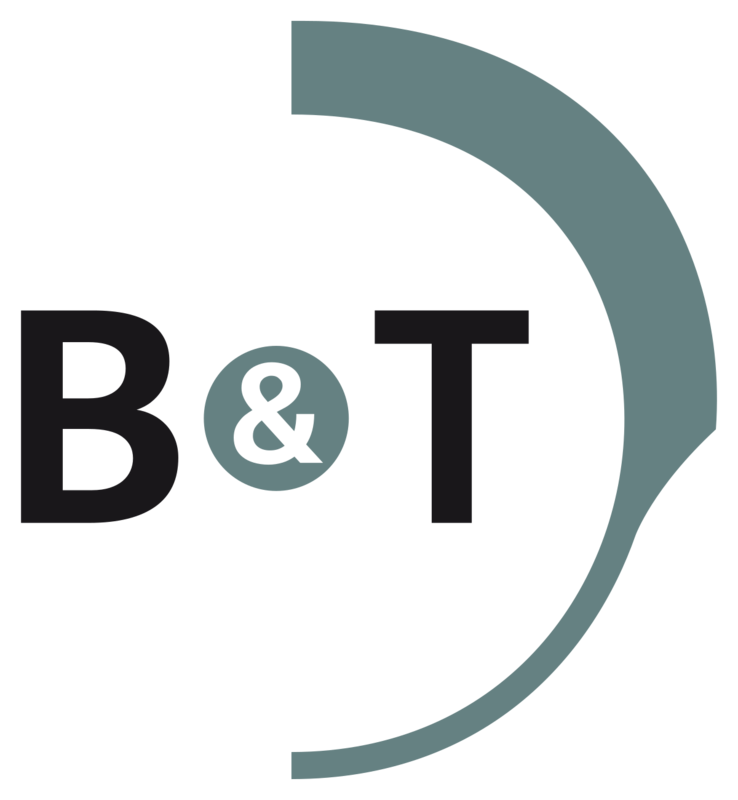 B&T’s phone number is 813-653-1200 and their email is sales@bt-arms.com.